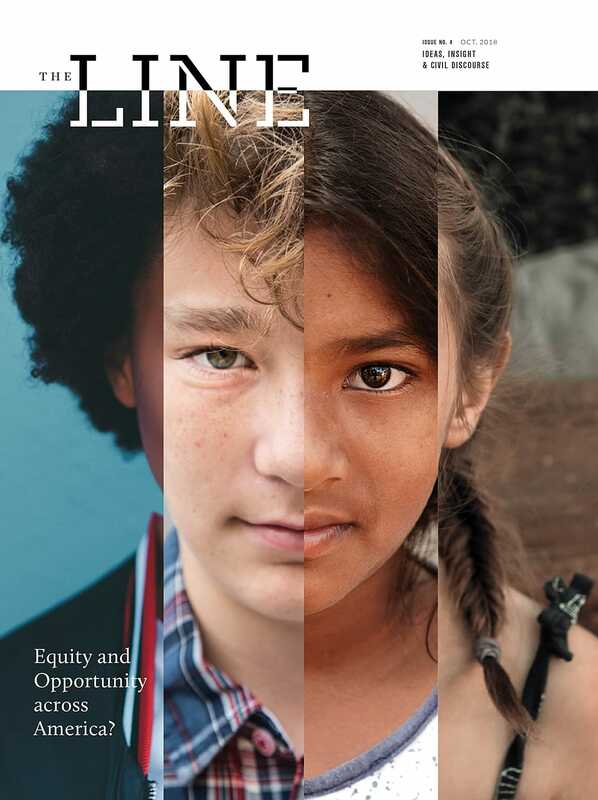 MALVERN, PENNSYLVANIA – November 12, 2018 – The Frontline Research & Learning Institute today released the fourth print issue of The Line, a publication dedicated to encouraging civil discourse among K-12 education leaders and presenting diverse viewpoints on the most pressing issues facing education today. Under the leadership of new Editor-in-Chief Hanna Skandera, The Line will continue its commitment to representing the full spectrum of education values, beliefs, challenges and opportunities across urban, suburban and rural settings. 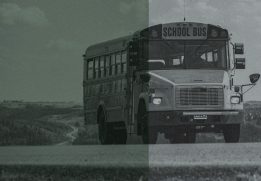 The fourth issue features stories from K-12 leaders who are furthering quality education for all students in places stretching from Salt Lake City, Utah to the Mississippi Delta to suburban Philadelphia. Their accounts suggest that there are challenges to equity and opportunity in many different locales including our suburbs, where rapidly changing demographics are demanding new approaches to education. In response, all kinds of districts are working to develop new strategies that lean on data, partnerships and the ingenuity and indomitable spirit of the education community to create change. The conversations in this issue feature: Jorge Aguilar, superintendent, Sacramento City Unified School District; Rachel Canter, executive director, Mississippi First; Anthony Carnevale, professor and director, Georgetown University Center on Education and the Workforce; Lexi Cunningham, superintendent, Salt Lake City School District; Talisa Dixon, superintendent, Cleveland Heights-University Heights School District (University Heights, OH); Betty Figgs, teacher, Quitman County School District (Quitman County, Mississippi); Howard Fuller, founder and director, Marquette University Institute for the Transformation of Learning; Mike Hanson, former superintendent, Fresno Unified School District; Stephanie Hunt, teacher, Salt Lake City School District; Evelyn Jossell, superintendent, Quitman County School District (Quitman County, Mississippi); Margaret King, retired teacher, Patchogue-Medford School District; (Long Island, NY) Mandy Manning, 2018 National Teacher of the Year; Roberto Rodriguez, CEO, Teach Plus; Richard Shirley, superintendent, Sumter County School District (Sumter County, Florida); Kelly Wessel, Director of Professional Learning, Blue Valley School District (suburban Kansas City); John White, state superintendent, Louisiana; Steven Yanni, superintendent, Upper Dublin School District (suburban Philadelphia). The Frontline Research & Learning Institute is a division of Frontline Education, a leading provider of school administration software, empowering strategic K-12 leaders with the right tools, data and insights to proactively manage human capital, business operations and special education. The mission of the Institute is to provide data-driven research, resources and observations to support and advance the education community. The research is driven by the vast amount of data derived from solutions that Frontline provides to more than 12,000 educational organizations, representing over 80,000 schools and more than 60 percent of the nation’s school districts.